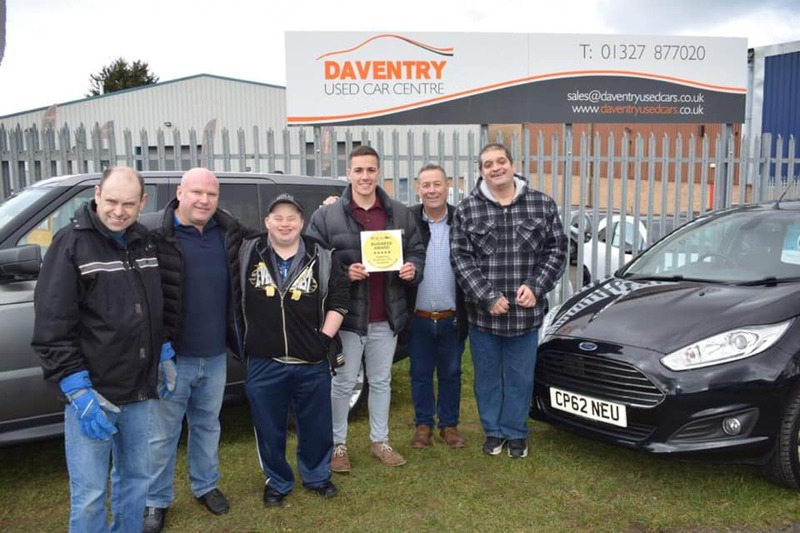 Daventry Used Car Centre are proud friends of the Cube Disability. By being in partnership with the Cube, Daventry Used Car Centre have provided a work experience programme for the clients of the Cube. During this work experience the team at Daventry Used Car Centre have given these clients a feel of a working environment whilst also having fun and being part of a business community. Daventry Used Car Centre have now been awarded with the Cube Disability business award for our recognition of supporting disability within the local area. I got a really good price on the car I bought, the after sales was great and they were really nice people.